been remanded in prison custody, following his arrest and arraignment for alleged defilement of his pupil. He reportedly had unlawful s*x with the 14-year-old pupil which made the girl pregnant. City Round learnt that the father of the victim reported the incident to the police at the Ayobo Police Division and the teacher was arrested. 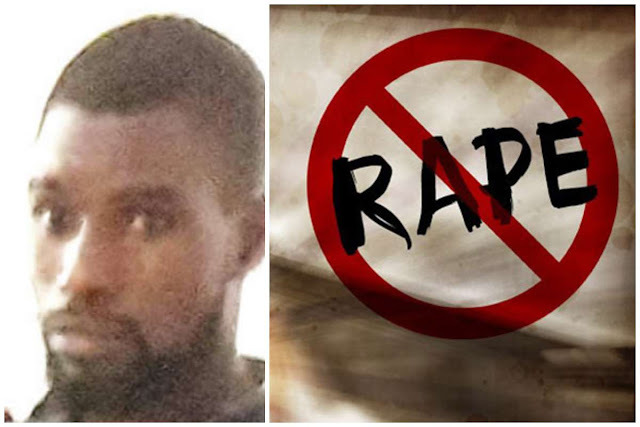 Preliminary investigation conducted by the police revealed that Olayiwola committed the indecent act between October 2018 and January 2019 in a hotel. He was said to have been transferred to the Gender Unit of the Lagos State Police Command in Ikeja for further investigation. He was subsequently arraigned in an Ikeja Magistrate’s Court sitting in Ogba on one count of defilement. A police prosecutor, Inspector Donny Raphael, who brought Olayiwola before the court on Thursday, said the offence was punishable under Section 137 of the Criminal Law of Lagos State, 2015. The defendant’s plea was not taken by the presiding Chief Magistrate, Mrs Bola Osunsami. 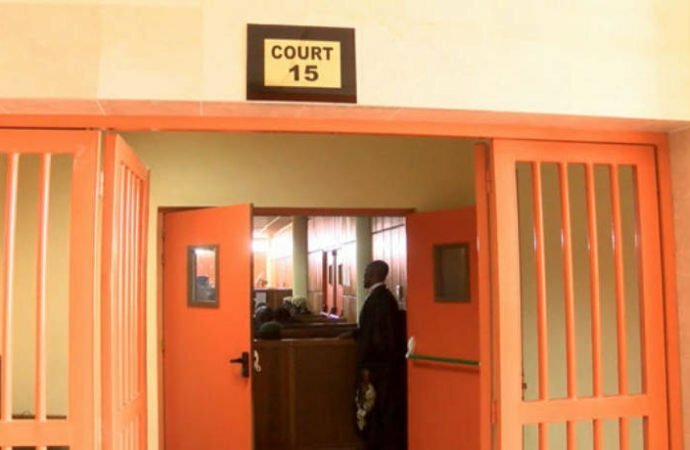 She ordered that Olayiwola be remanded in prison custody pending the outcome of legal advice from the Directorate of Public Prosecutions on the matter.